No One Is Sure Why Her Previous Owners Didn’t Love Her…But This Elderly Dog’s Smile Is Warming Hearts! 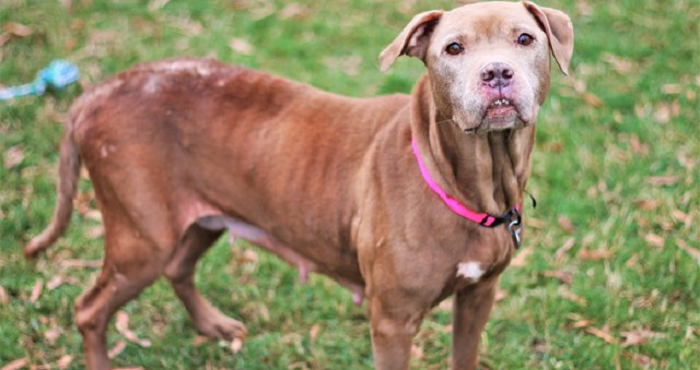 When Zipper showed up, the shelter had no idea what had happened in her life. She was malnourished, exhausted, and suffering from fleas. She had missing patches of fur and the veterinarian could tell that she’d given birth to several litters of puppies over he long life. She was more than 8 years old, but she was as sweet as could be. They guessed that she’d been living outdoors for her entire life…but it was her smile that endeared her to everyone! 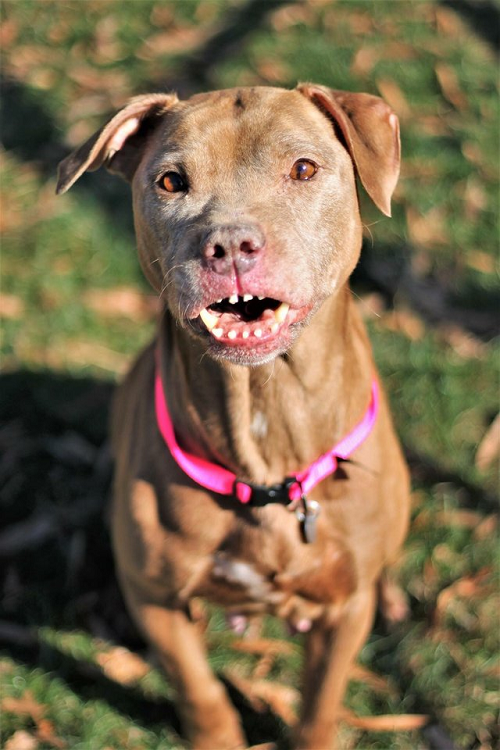 Born with a jaw deformity, Zipper’s teeth were spaced out thanks to her jaw size. After just a short while, it was apparent that her strange jaw didn’t actually get in the way of her having a normal life. She could eat, drink, and chew just like any other dog! With heavy hearts, they realized that she wasn’t malnourished due to her inability to eat but due to mistreatment. She preferred to cuddle rather than bound around outdoors. She preferred quiet dogs rather than excitable puppies. They knew that she would be the perfect addition to the perfect family…someone unique just like her! Hopefully, she finds her forever home very soon!